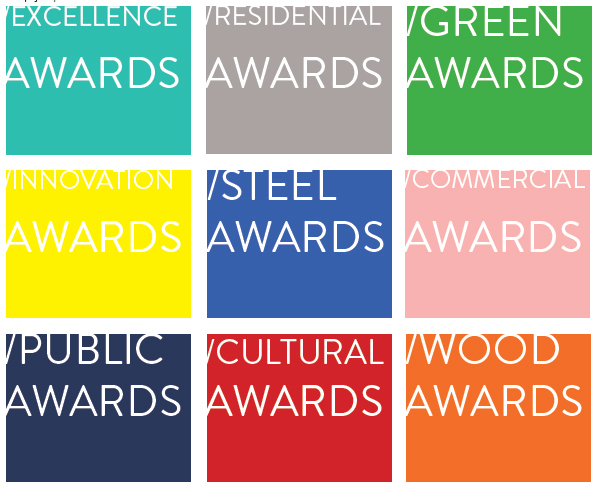 Over the last two decades, the high profile of awards of excellence in Canada has thrown a spotlight on the question of architectural quality, especially in the design and construction of cultural institutions. In this period, the profession and discipline of architecture have faced the rise of two major paradigms: the imperative of environmentalism and the advent of new digital technologies have both led to radical changes in conceptual frameworks. It is our hypothesis that these major shifts have influenced the judgement of quality in our built environment and public buildings. We propose to make them explicit, theorising them through a series of comparative analyses of Canadian awards of excellence. How have the criteria of quality been established in Canadian awards since 1995? How is architectural judgement oscillating between the meaning of forms and environmental performance, symbolism and innovation? We propose to catalogue, compare, and categorize architectural quality since the mid 1990s in Canada. In an overall corpus of more than 1300 building awards during the last two decades, we will examine a specific corpus of 150 cultural buildings, institutions such as libraries and civic centres which raise a widespread public interest in architectural quality. The research involves diachronic and synchronic discourse and formal analysis. We will compare ensembles of prize-winning buildings, decoding judgement criteria and deconstructing judging devices. From these analyses, we will develop mapping diagrams that are historical, theoretical, and critical, taking into consideration scale, program and function. To treat this complex phenomenon, the team combines the multidisciplinary expertise of scholars in the fields of architecture theory, design thinking, history of art and science, environmental design, innovation theory and computation. Our team has gained significant international recognition for its work on juried competitions for projects. Through a grant from the Canada Foundation for Innovation, we have acquired the digital infrastructure for the documentation and comparative cross-referencing of architectural data. That earlier research focused on unbuilt projects since competitions judge architectural propositions as represented in a suite of architectural drawings. This entirely new research program focuses specifically on awards of excellence for finished buildings as a first methodological and theoretical step through the constitution of a Canadian map of architectural quality. This research will improve our historical and theoretical understanding of the representations and assessment of quality in public architecture in Canada, particularly cultural institutions. It will provide evaluations of recurring criteria and definitions through close attention to the themes of innovation, sustainability, context inclusion, and representation. The results will be publically accessible through the Internet in the form of an interactive atlas, presenting qualitative models and mappings associated with exemplary schemes. Our study will contribute to a better understanding of contemporary heritage, and will work towards best practices in the training of policy-makers, of design panels and awards committees. More broadly, a deeper understanding of the criteria of architectural quality will have an impact on the judgement of quality for all disciplines that deploy qualitative criteria of excellence.